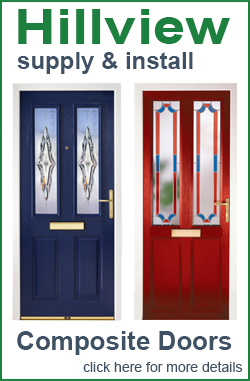 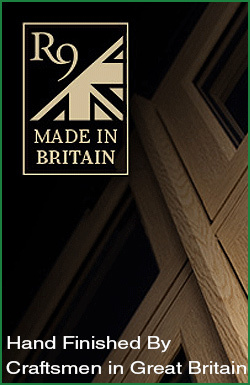 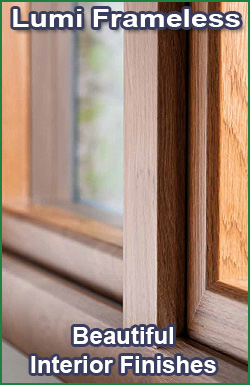 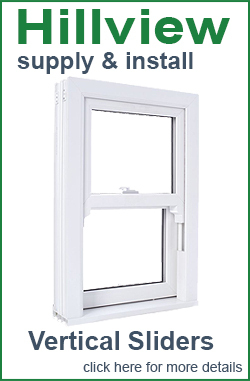 All our composite doors can be designed for you and previewed prior to purchasing. 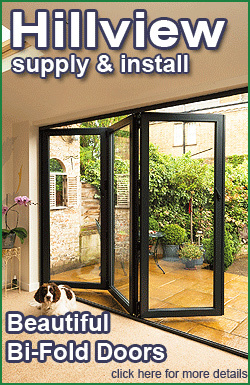 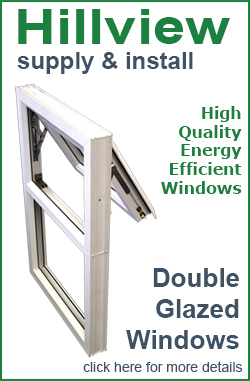 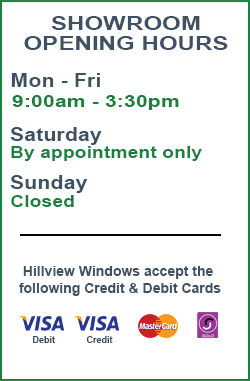 Call us now on Newbury 01635 278778 or come and visit our new showroom in Burghclere. 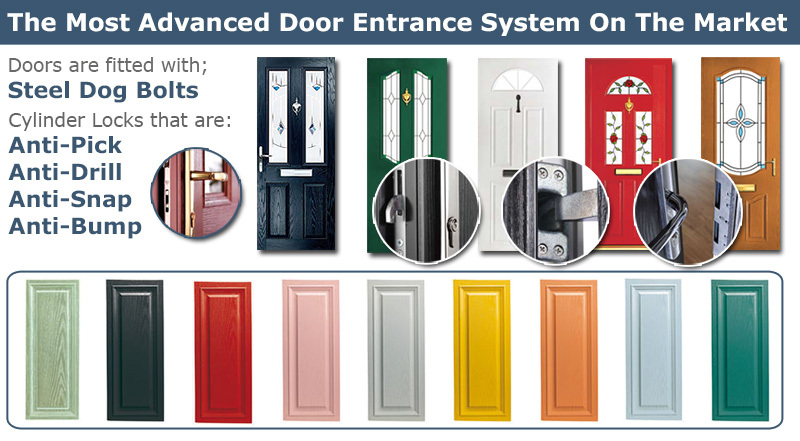 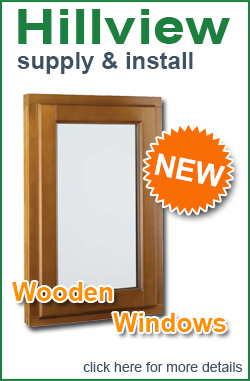 Visit the Apeer Door Builder to design and create your own door.